Whether you need a repaint of a multi-family unit or industrial building, our experts will inspect the property prior to beginning the project to properly assess the needs of each project. Why Choose Genesis Total Exteriors For Your Next Commercial Paint Job? We only employ experienced painters. 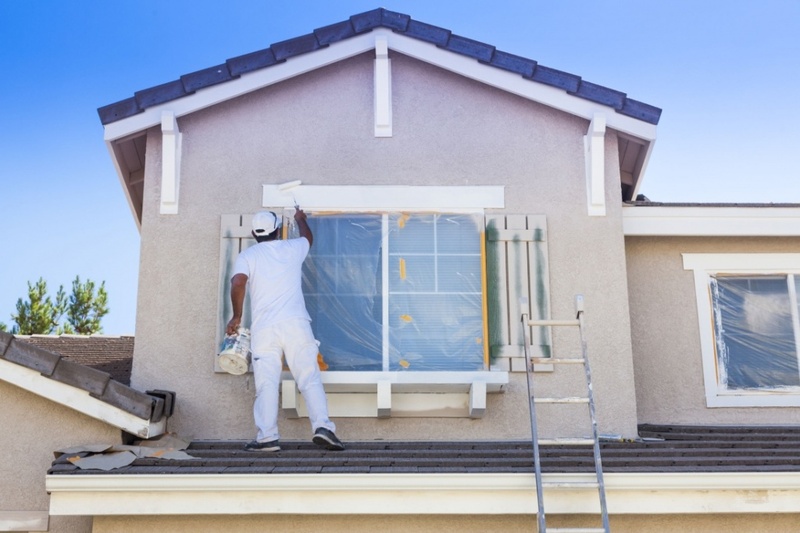 A fresh coat of paint can do wonders for your home or office; whether you’re looking to list the property or just refine your space.